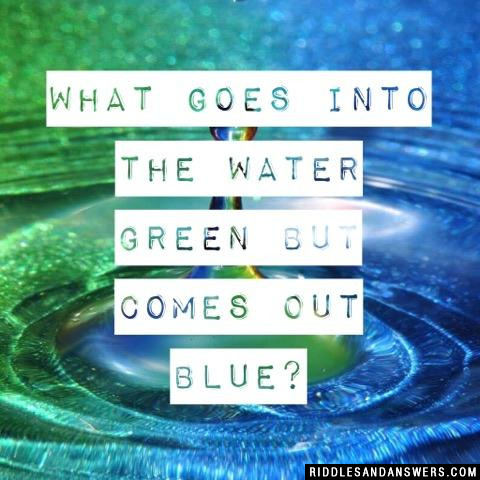 Those warm summer months are perfect for water riddles! 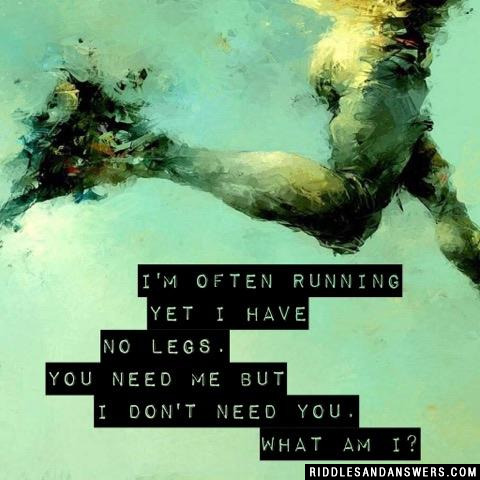 So check out one of the finest collections of word puzzles related to water online. Our excellent team at Riddles and Answers has searched thoroughly through all of our resources to find some of the best riddles to use during the heat of summer. These are ideal for beach themed scavenger hunts, kid's birthday parties and many other activities to add a bit of mental stimulation while also being entertained. But don't take these questions too lightly, some do get a bit in depth with their inferences and in their ability to confuse readers. While some of these are a bit mindless, others will force you to think critically before you get the correct answer. A man was outside taking a walk when it began to rain. He did not have an umbrella and he wasn't wearing a hat. His clothes were soaked, yet not a single hair on his head got wet. How could this happen? Why did the Fraction jump into the boiling water? Because she wanted to test the waters! What is clear, but easily gets dirty. It is sometimes hard, but mostly not. Somethings can live in it, but if we do well die. It might not sound important, but yes it is, and without it there will be no life. It is? 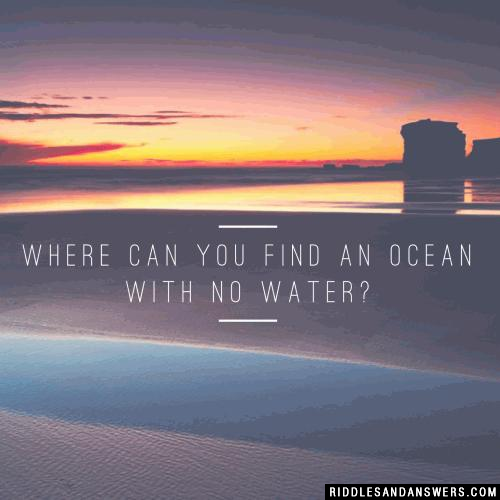 Can you come up with a cool, funny or clever Water Riddles of your own? Post it below (without the answer) to see if you can stump our users.